Turning Point International Church?s mission is to provide a turning point place of transformation for Christ to be formed while seeking, finding, and fulfilling Destiny and Purpose. Turning Point International Church's vision is to see, TPIC members saved, sanctified, and filled with the Holy Spirit; TPIC members growing in the Lord through the Word of God; TPIC members praising and worshipping the Lord; TPIC members loving the Lord with all of their hearts, minds, bodies, strength, and loving their neighbors as they love themselves; TPIC members sharing their testimonies of salvation and deliverance everywhere they go; and TPIC members reaching out to others with love and compassion. TPIC is making a difference and sowing seeds in Tallahassee/Leon County, State, Nation, and the World through Christian Education, Community Events and Services; Internet; Radio; Television Broadcasts; Church Affiliates; and Missions. TPIC is making a difference and sowing seeds in Tallahassee/Leon County, State, Nation, and the World through Christian Education, Community Events and Services; Internet; Radio; Television Broadcasts; Church Affiliates; and Missions. 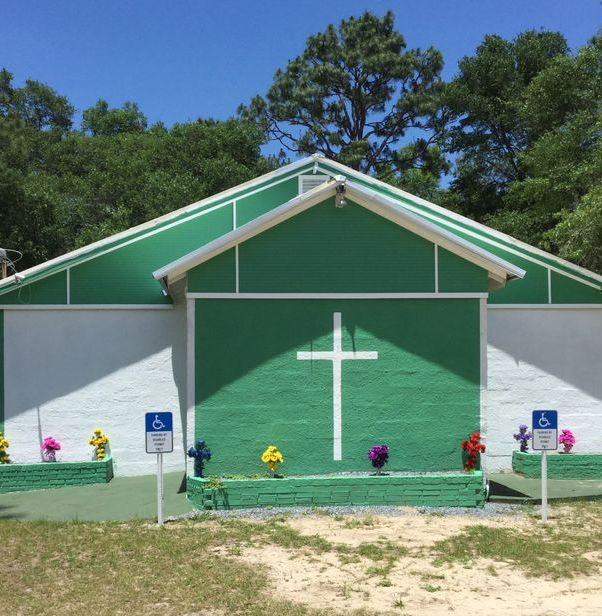 TPIC started as a chapel for Mothers In Crisis, Inc. in 1998. It then evolved into a full-fledged church two years later. Dr. Rosalind Y. Lewis Tompkins is the Founder, Apostle, and Senior Pastor of Turning Point International Church. We Believe in the manifestation of all the gifts of the Spirit: including, Word of Wisdom, Word of Knowledge, Prophecy, Working of Miracles, Gift of Faith, Gift of Healing, Speaking in Tongues, Interpretation of Tongues, Discerning of Spirits.